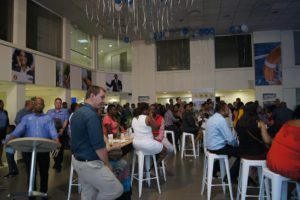 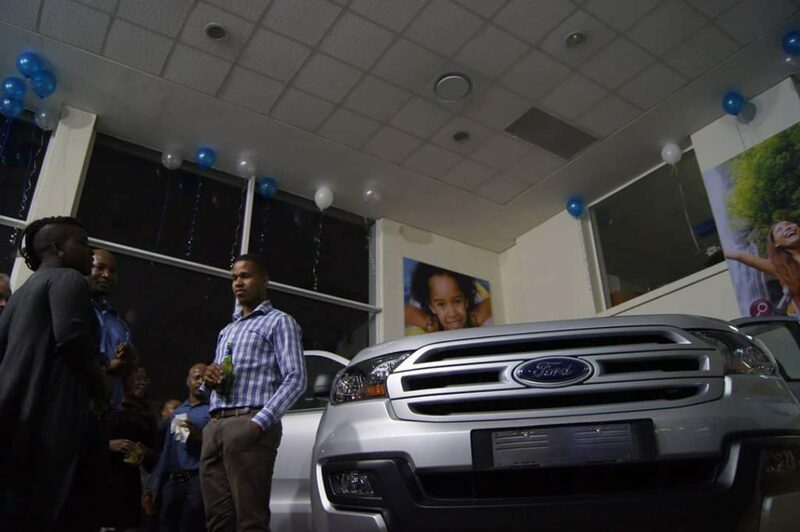 CMH Ford Hatfield launched the all-new Ford Everest derivatives on the 7th of December 2016. 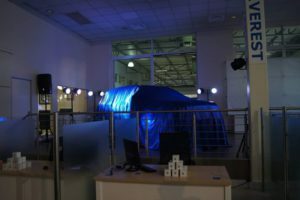 The derivatives that have been added to the current line-up which includes the introduction of the XLS derivative along with the 2.2 TDCI engine across the XLS and XLT Range which is now available in Manual and Automatic. 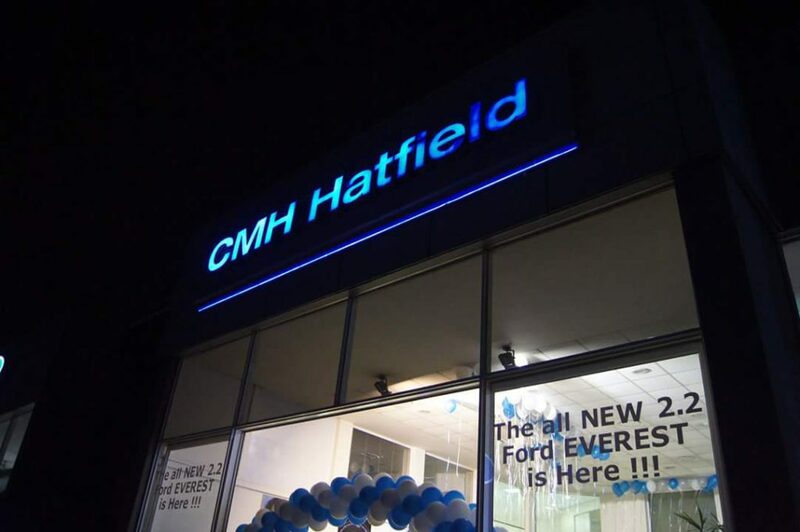 2016 was a tough year in the motor industry, however, CMH Ford Hatfield’s new car team achieved so many records such as the most units the dealership has ever sold, 1st in the country in CVP (Customer Satisfaction,) Top New car department in the whole of CMH “2 months running”. 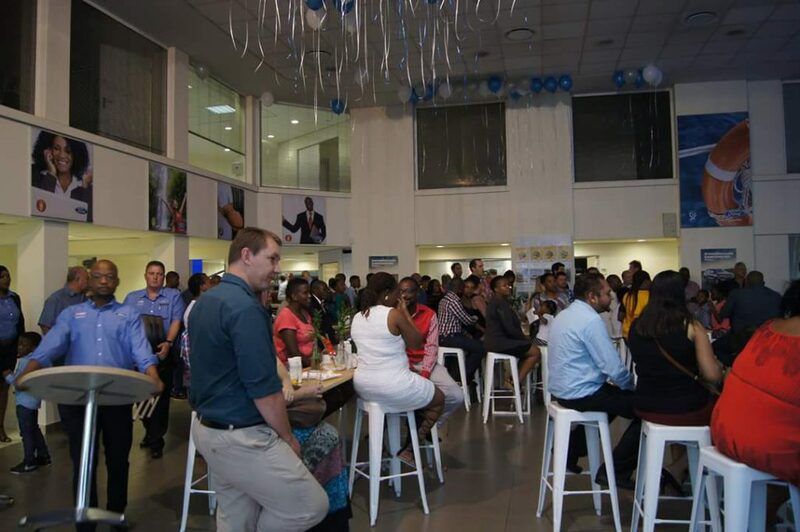 We believe in our products and with such a Great Team at CMH Ford Hatfield, our aim will always be to continue being 1st in the country for Customer Satisfaction. Steve Fraser was here for the Launch of the New Everest from Ford Credit and he discussed the new Ford options programme which we at CMH Ford Hatfield honestly believe is the future of all new vehicle financing. 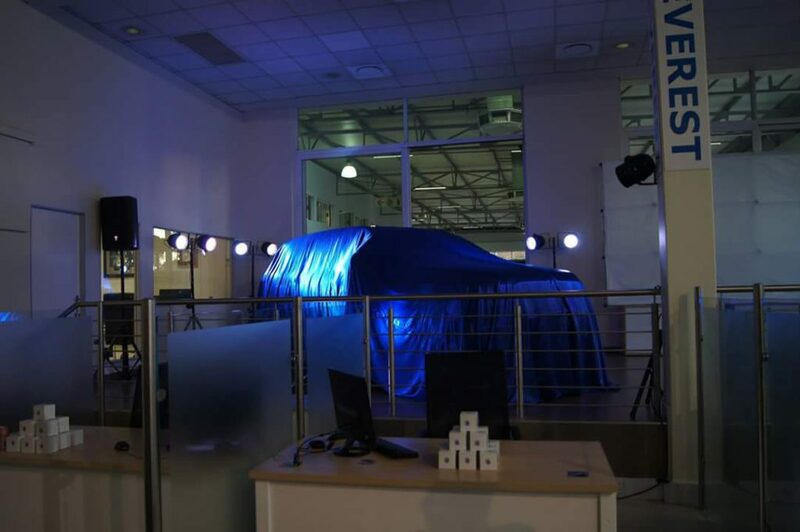 We had the honour of having an executive from Ford South Africa to do the unveiling of the New Everest. 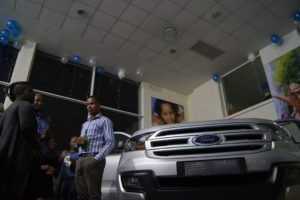 He also gave us insightful information on this special vehicle that is now being manufactured locally at the Silverton Factory.